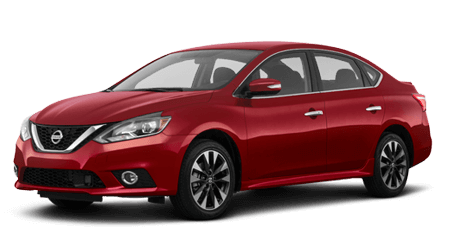 Do you want to shop for genuine Nissan replacement parts or treat your Nissan to authentic Nissan accessories? 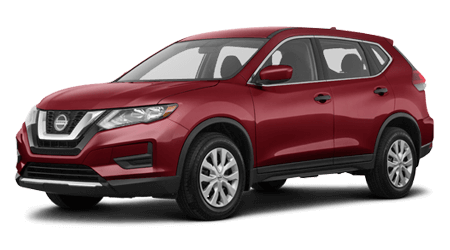 At John Lee Nissan, we make it easy for you to discover what components and accessories are available for your Nissan, with quick access to the official Nissan USA eSTORE! 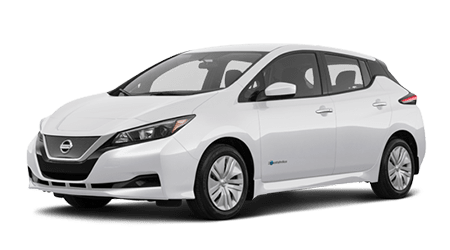 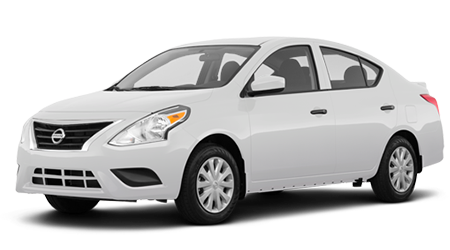 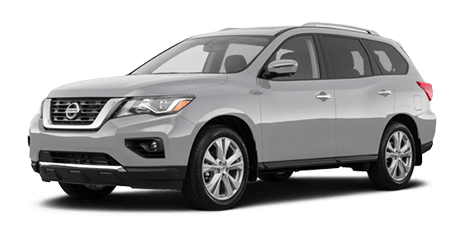 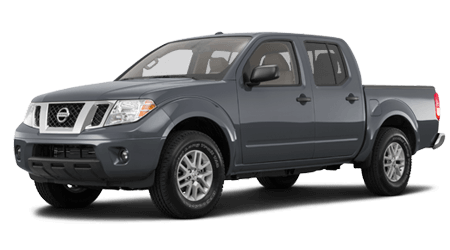 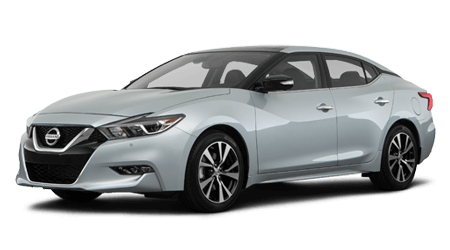 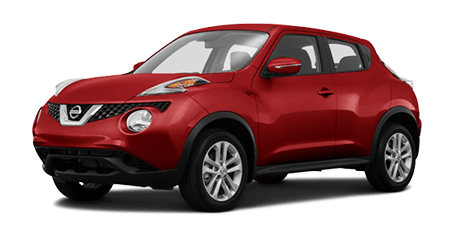 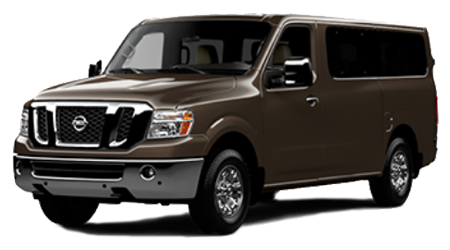 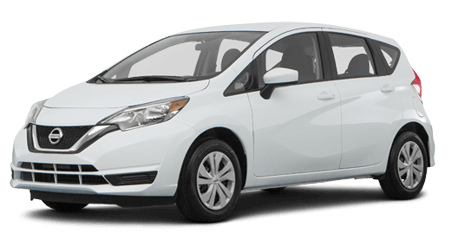 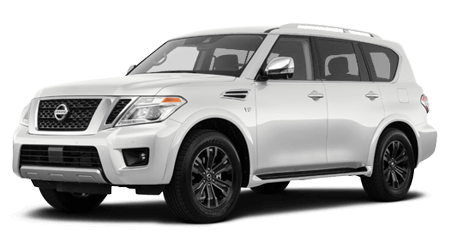 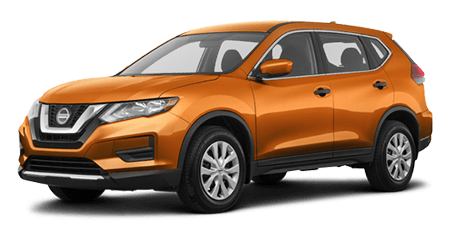 Simply enter the year and model of your Nissan in the form below -- or enter your VIN for the most accurate results; then, explore the genuine OEM Nissan parts and accessories offered for your ride. 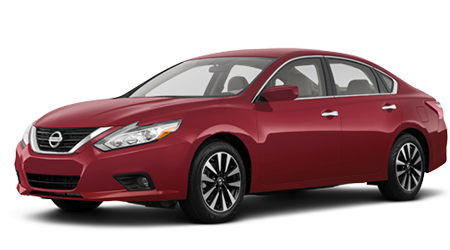 You can search by part name or part number, or, just browse the Nissan parts catalog for inspiration! 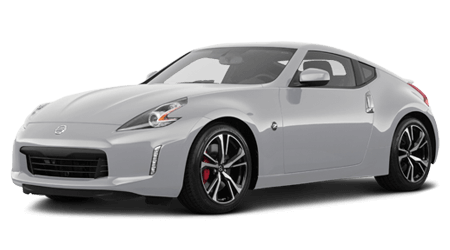 From common routine maintenance parts like oil filters or air filters to NISMO performance parts or Nissan merchandise, you can find it all within the easy-to-navigate Nissan USA eSTORE! 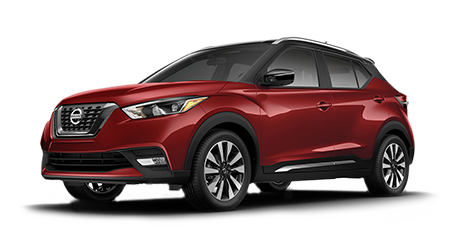 You can save on genuine Nissan accessories for your Nissan car, crossover, minivan, SUV or pickup truck with current promotions on the eSTORE. 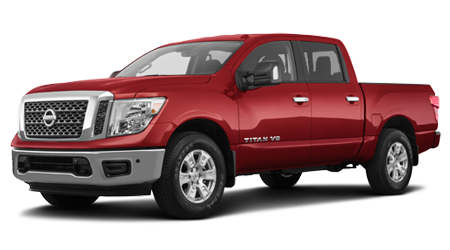 Of course, all the genuine Nissan parts and accessories you will find here offer driver-friendly prices! 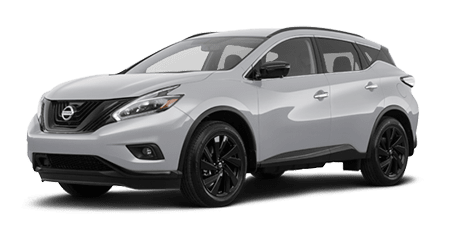 At any time, you can contact our dedicated parts department staff with assistance with your order, or if you have questions regarding the parts you need for your particular Nissan. 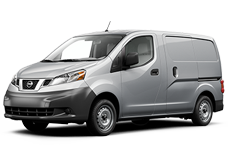 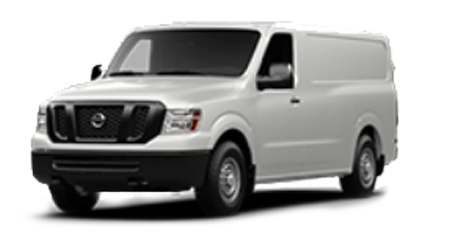 You can have your Nissan parts professionally installed by Nissan factory-trained service technicians at John Lee Nissan. 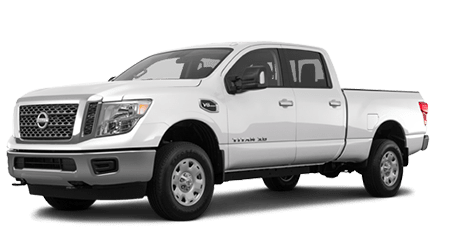 Our dealership in Panama City, FL is home to a service center and parts department that are committed to serving Nissan drivers near Panama City Beach and Lynn Haven, FL.